Welcome to our store. Pontoosuc Package Store is a family owned business and has served Berkshire County for over 45 years providing a large selection of craft beer, wine, and liquor. 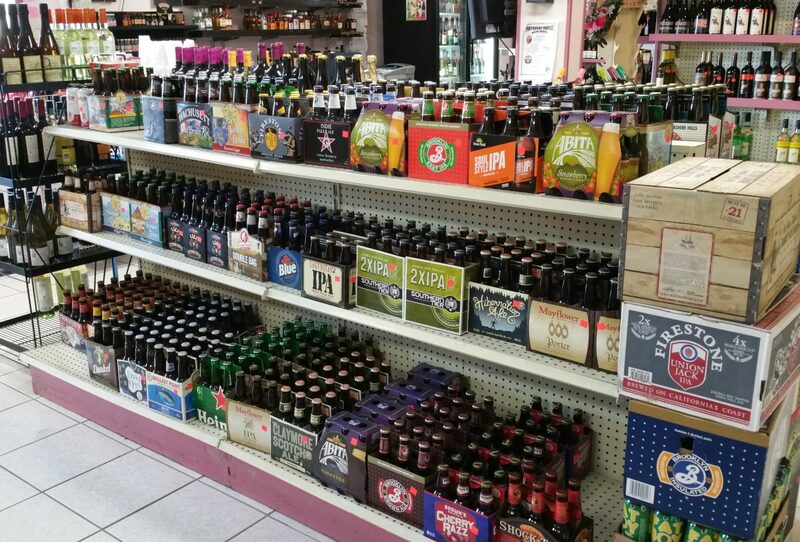 We take pride in our large selection of craft beer, wine and liquor. We stock plenty of local selections in addition to craft beer and wine from other regions of the country. Please come visit us and let us know how we can help meet your beverage needs. Welcome to our store. We are a family owned business and have served Berkshire County for over 45 years. Formerly Gabby’s Package Store, the Conuel Family purchased the package store in 1970 and renamed it Pontoosuc Package Store. Shortly thereafter, Pontoosuc Package Store expanded its license to include liquor. For over 45 years the Conuel Family and Pontoosuc Package Store has served the needs of Lanesborough and the surrounding community along the Route 7 corridor. We have a large selection of red, white, sparkling wines and champagne.